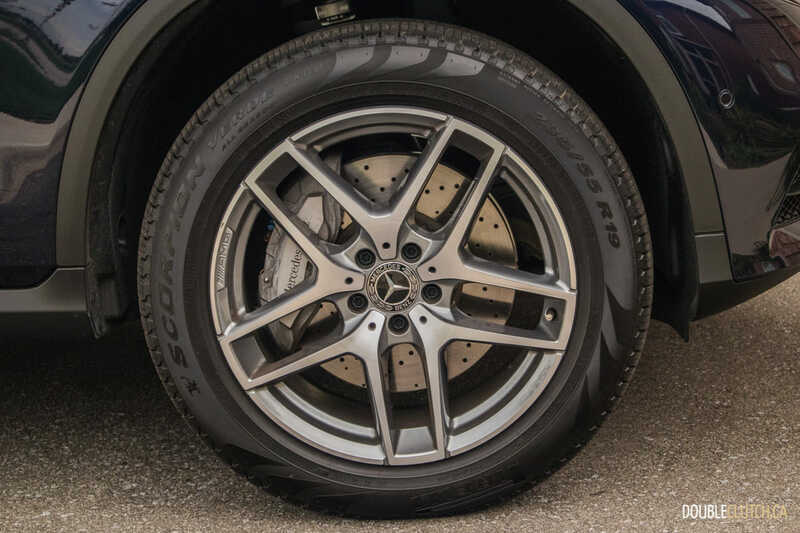 Earlier this summer, we meticulously evaluated the Mercedes-Benz GLC 300 (reviewed here). 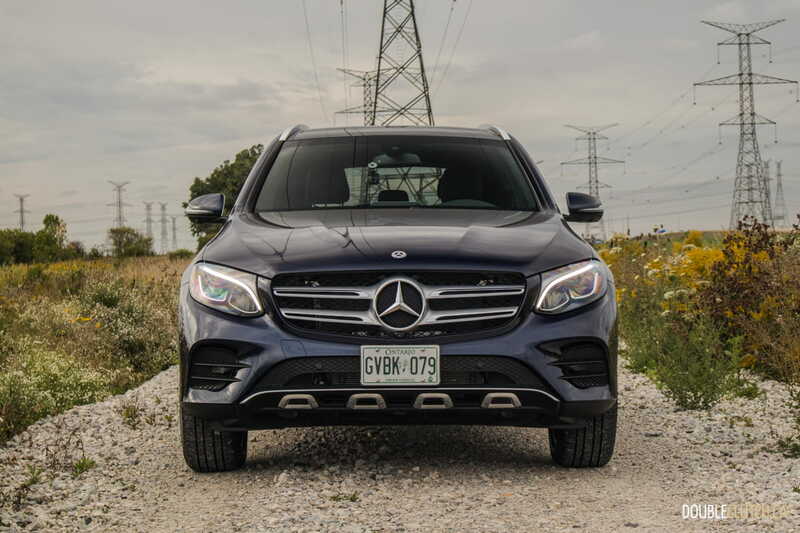 Against tough competition within the compact luxury crossover segment, the GLC does very well, with its premium interior, refined engine, and generous interior volume. 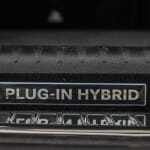 That’s all fine and dandy, but where many buyers are wanting to put their dollars right now is in the plug-in hybrid and EV space. 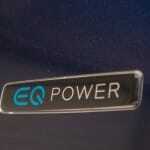 Mercedes-Benz’s “EQ” sub-brand is taking steps towards electrification, and they’ve done their magic on the popular crossover. We spent a week with the 2019 Mercedes-Benz GLC 350e 4MATIC to see how it fares both on its own and against the rivals. 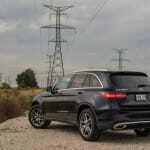 With regards to actual direct competition, the GLC 350e has none. 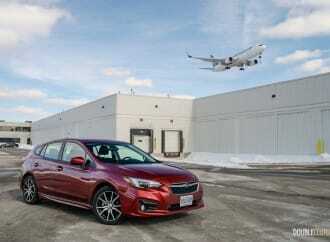 It’s a plug-in hybrid with which we observed up to 21km of all-electric range. 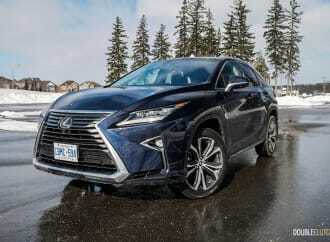 The Audi Q5 and BMW X3 (reviewed here) both lack hybrid and EV options, though the Lexus NX 300h is a traditional hybrid. 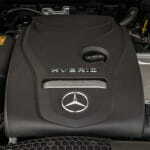 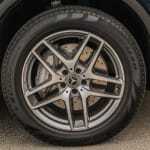 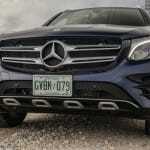 The closest rival is the Volvo XC60 T8, which starts at $72,000 and has significantly more power. 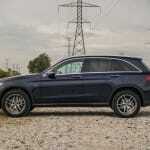 In the coming years, it wouldn’t surprise us at all to see PHEV versions of the two other Germans, because it’s a direction both brands are heading on their own, as well. 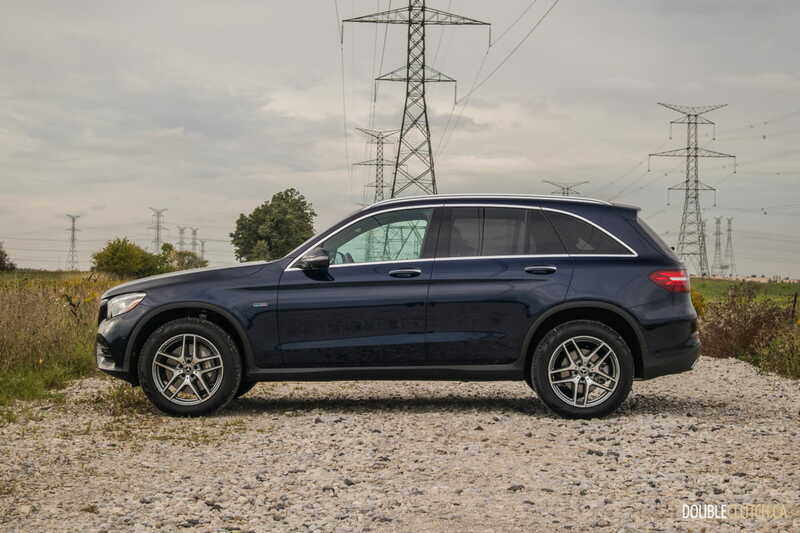 Its handsome lines have made every variant of the GLC crossover a favourite of mine. 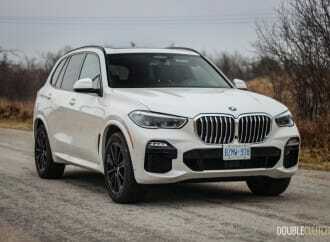 The proportions are just right and it’s almost certain to age well, an improvement over the blocky GLK it replaced for the 2016 model year. 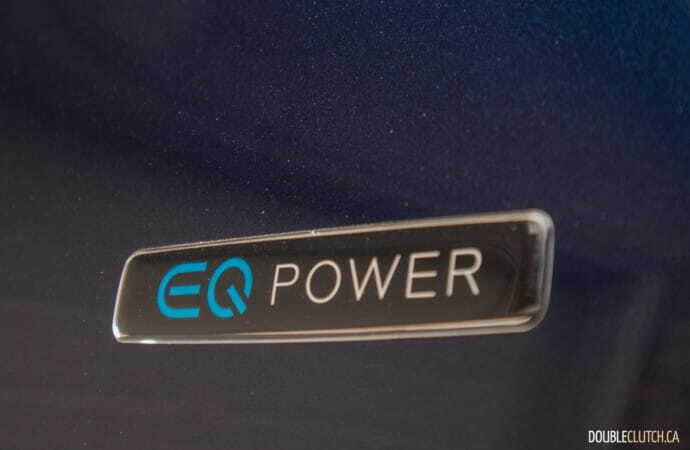 The charge port and “EQ Power” badges on the front fenders are the only real differentiators for the hybrid model, and the former is concealed quite well in the rightmost corner of the rear bumper. 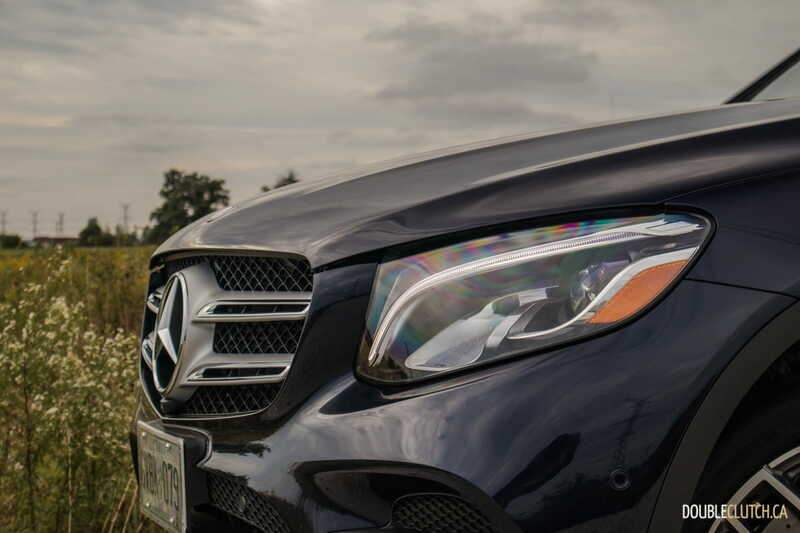 LED lighting front and rear looks sharp, and the GLC wears Mercedes-Benz corporate fascia appropriately. 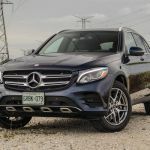 Mercedes-Benz’s 2.0L turbocharged four-cylinder is in play here, though it’s detuned for 208 horsepower and 258 lb-ft. of torque as opposed to a respective 241 and 273 in the GLC 300. 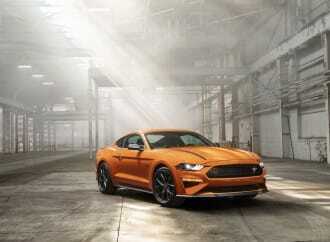 Combined with the 8.7-kWh electric motor good for 114 horsepower though, the combined number is a healthy 315 horsepower and 413 lb-ft. of torque. 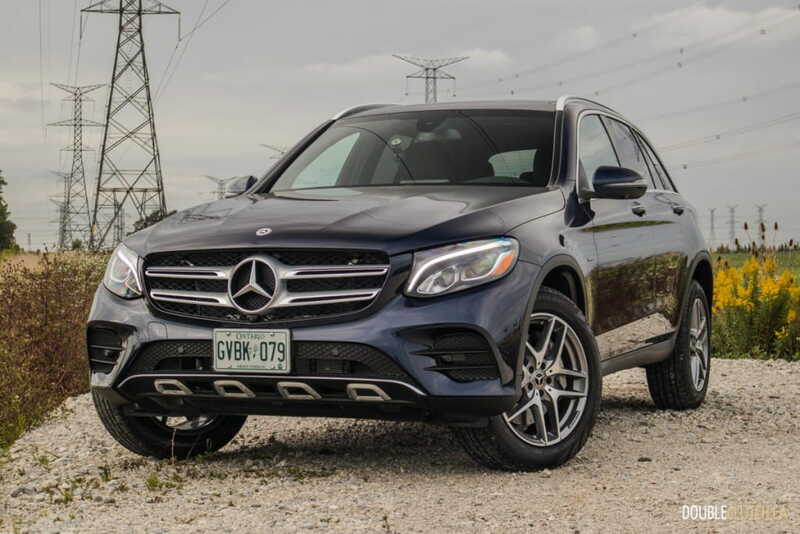 The GLC 350e is rated for a 0-100km/h run in just 5.9 seconds, which is a whopping 0.5 seconds faster than the GLC 300’s 6.4 second rating. 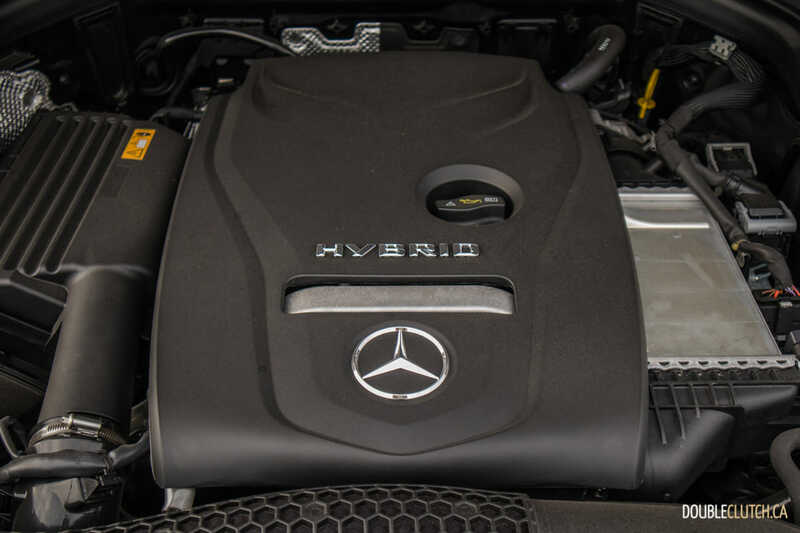 At 4,564 pounds the hybrid is nearly 463 pounds heavier than the standard gasoline model, but the weight penalty is almost completely neutralized by the bump in power. 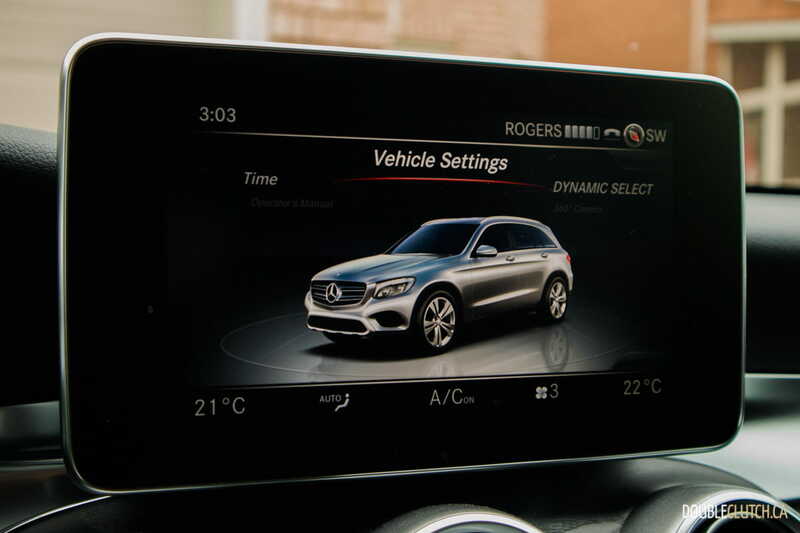 Above and beyond the standard drive mode selection, the GLC 350e adds hybrid driving modes. 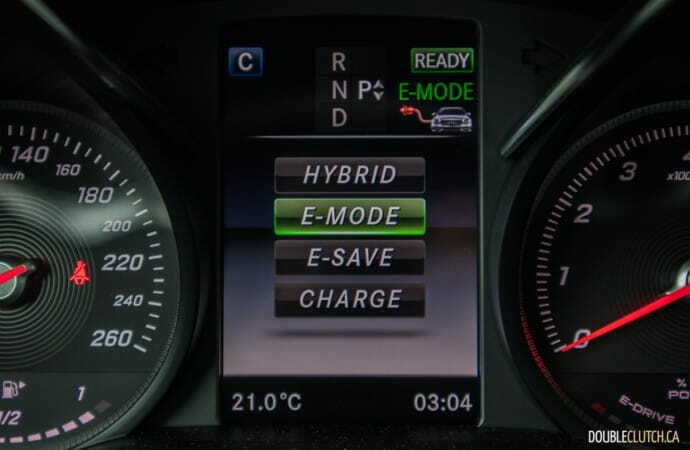 The vehicle can default start in either “E-Mode” or “Hybrid”, depending on how much of the battery has been depleted. 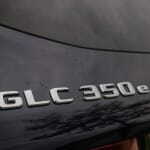 The former will drive as many kilometers as possible in full EV mode, and the latter will operate as a conventional hybrid. There is also an “E-Save” mode that can save EV range for later in your commute, ideal if there is a city portion. 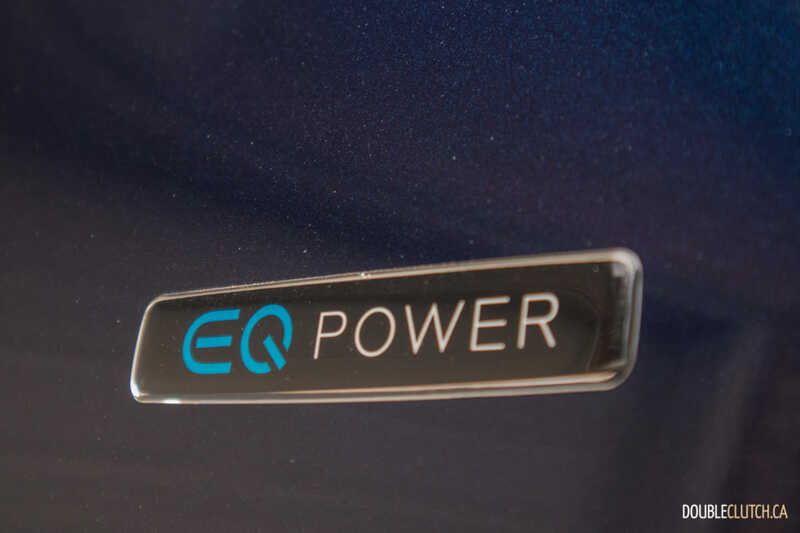 Lastly, a “Charge” mode makes exclusive use of the gasoline engine to generate more EV range. 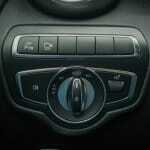 This consumes more gasoline in the process, but makes sense if you have no ability at all to plug the vehicle in. 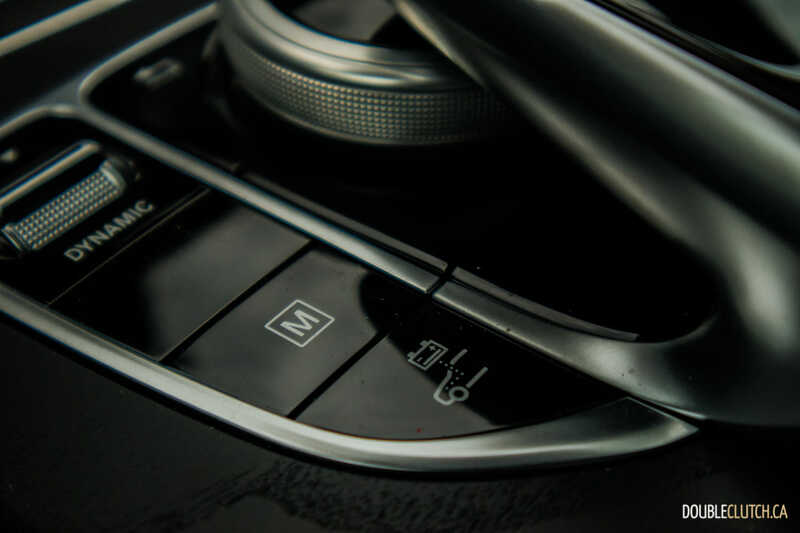 As in the regular GLC 300, the drive mode selector will alter the vehicle’s behaviour between “Comfort”, “Sport”, and more. 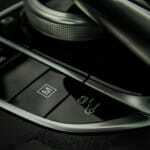 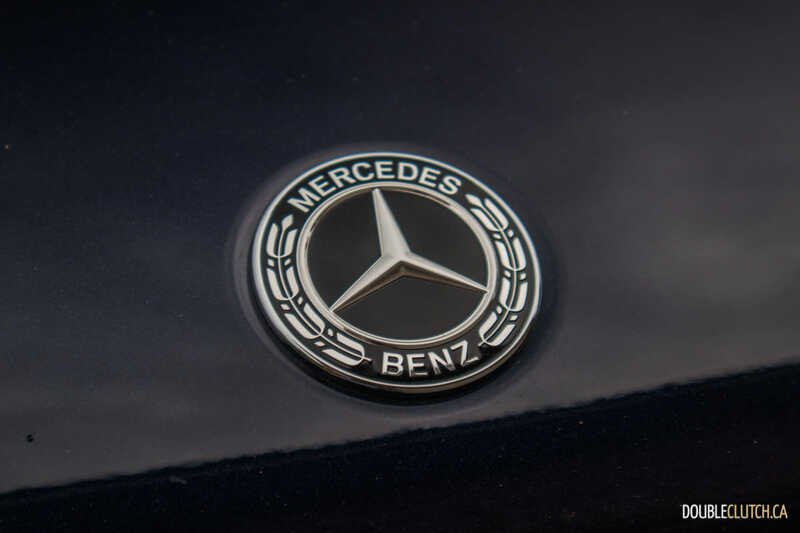 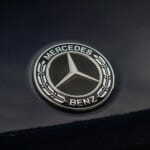 Parameters that toggle with these modes include the seven-speed automatic transmission’s shift points, throttle response, engine mapping, the 4MATIC system, and artificial steering feel. 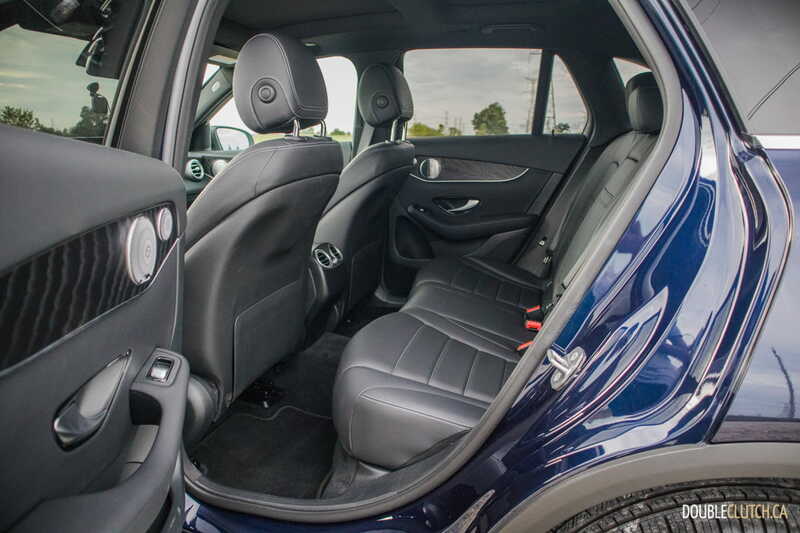 To be perfectly honest, the vast majority of drivers will want to leave the GLC 350e in “Comfort” and leave it alone. 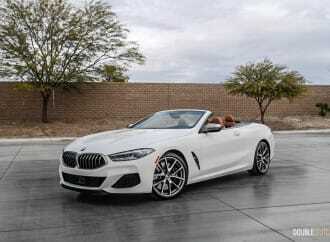 When in this mode, the vehicle feels within its element regardless of the road conditions, soaking up absolutely anything with poise and reliance. 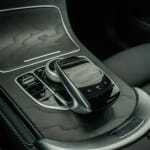 Average fuel consumption will vary greatly depending on how often the vehicle is plugged in, and with every individual commute. 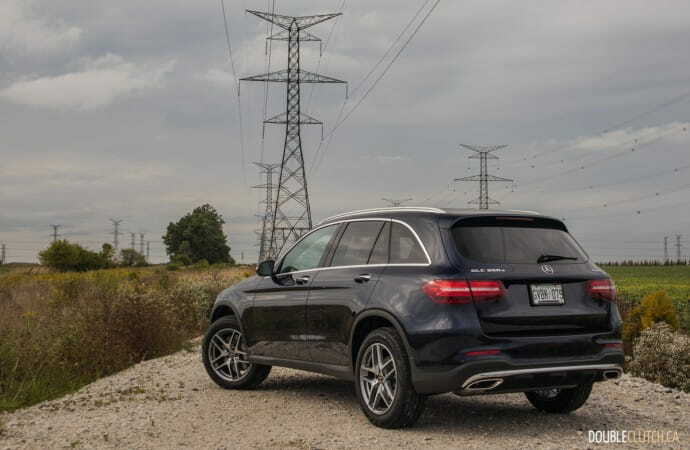 We made full use by plugging in the GLC at home every night, and at multiple public charging locations throughout our test week. Combining this with a conservative driving style and the required 91-octane fuel, we observed 8.3L/100km in the city over the course of our test. 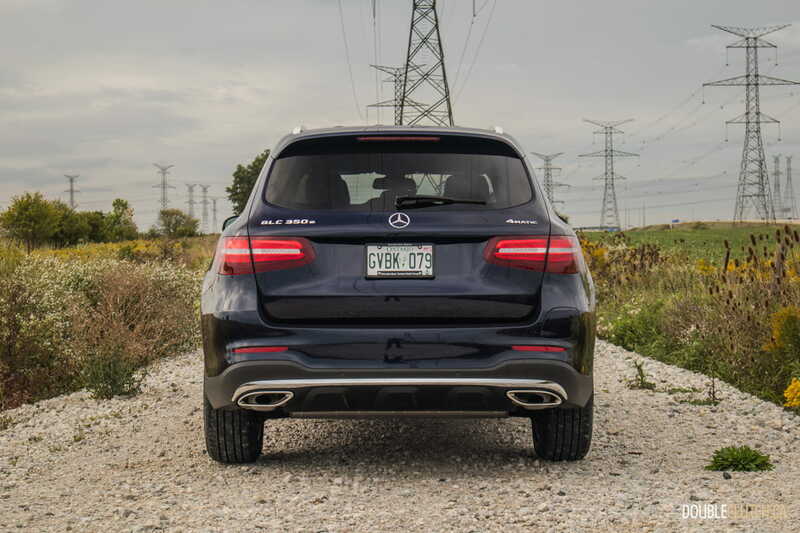 This surpasses the 8.5L/100km highway rating of the GLC 300, and is significantly better than the 10.6L/100km we averaged with the gasoline model. 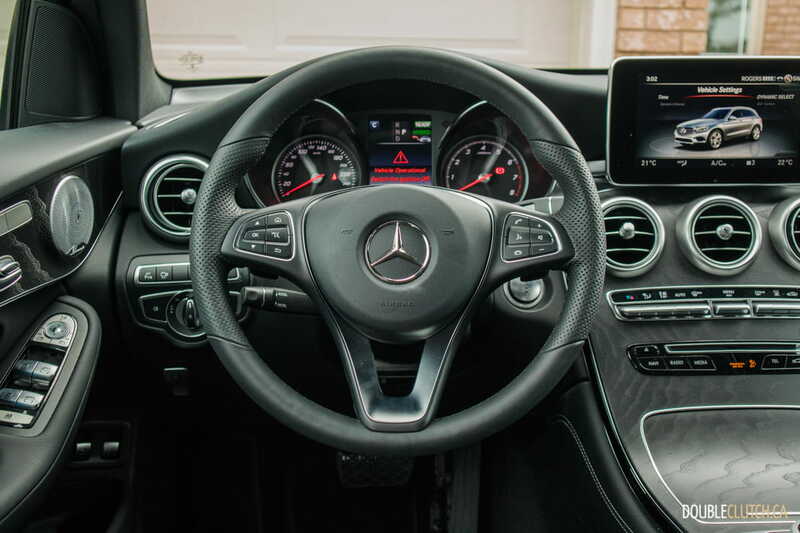 The interior of the GLC 350e is virtually the same as the standard GLC 300. 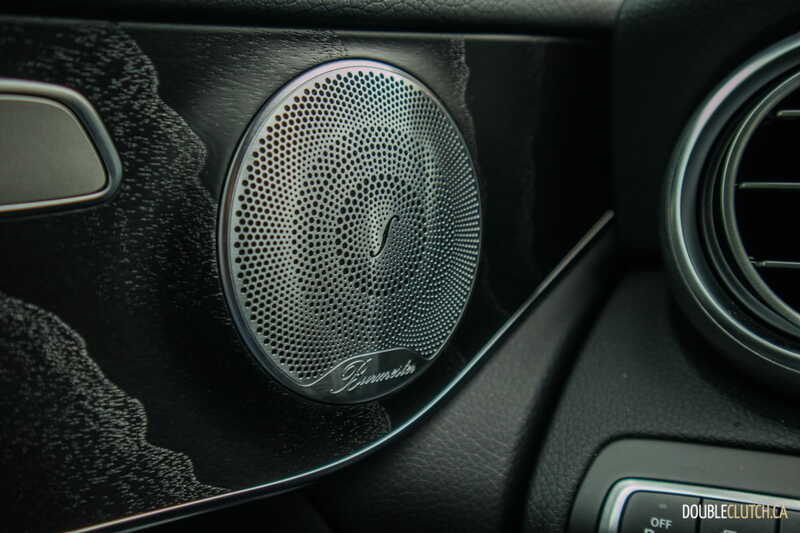 This means it has a beautiful design and excellent materials throughout. 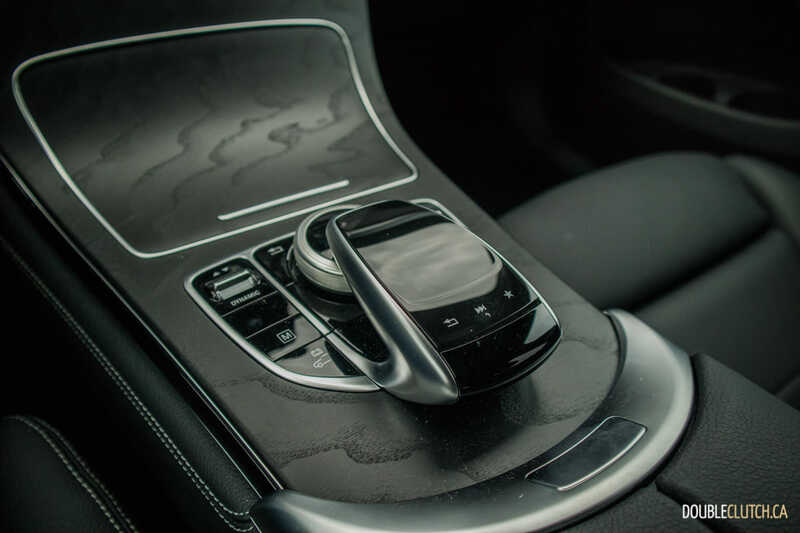 Our test vehicle had the Dark Ash open pore wood, which looks and feels great. 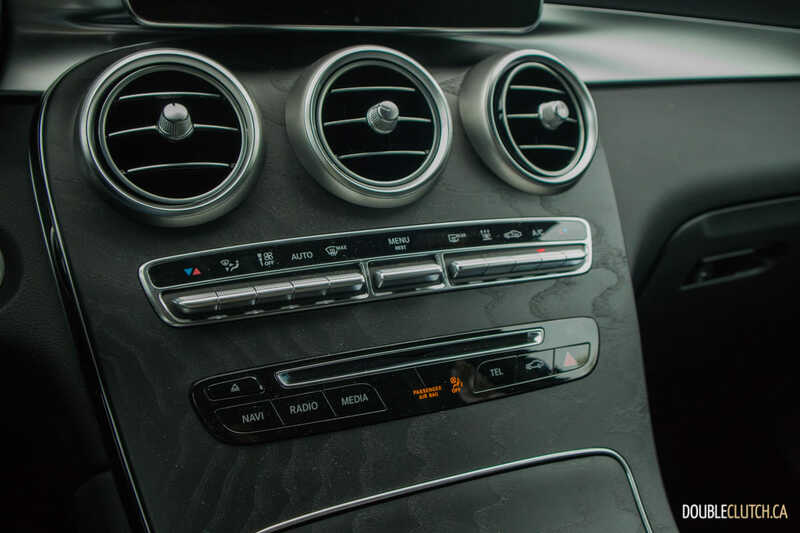 Piano black is also available, but we have driven models equipped with it in the past and the tendency to fingerprint and scratch is much higher. 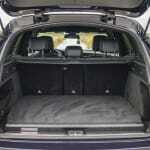 The seats themselves are very comfortable and two six-foot adults had no problems sitting in the rear. 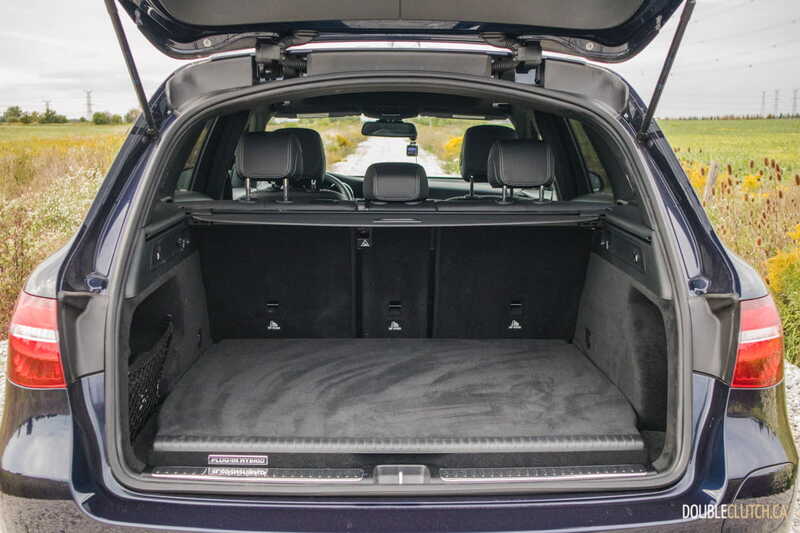 The cargo area floor is raised slightly to store the battery packs, but the GLC can still hold 395L with the rear seats in place and 1,445L with them folded. 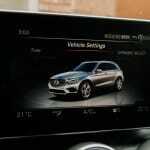 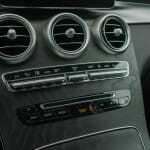 As we anticipate the new A-Class to debut the freshly designed MBUX infotainment system, the current one is beginning to show its age. 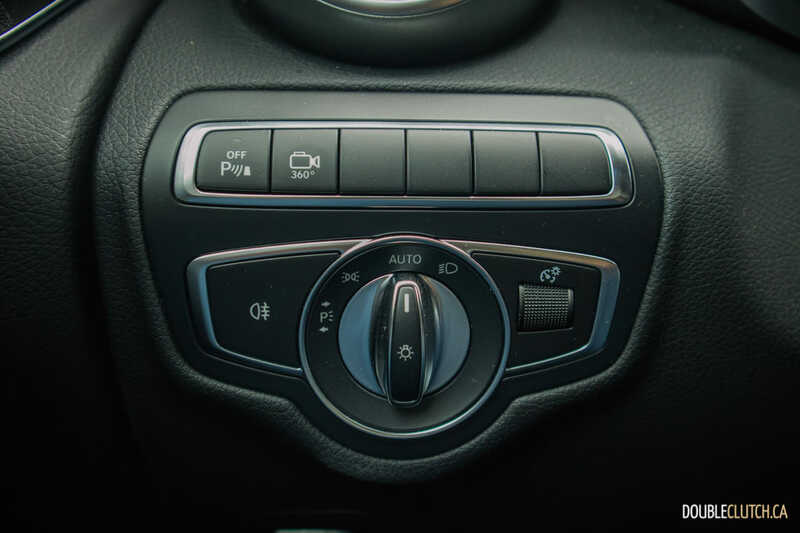 It’s still wholly competent, with a combination of a rotary control dial and a touchpad, but Apple CarPlay compatibility is missing from certain models (like our test vehicle). 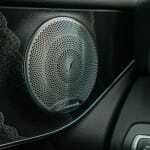 The system itself is still extremely responsive and boasts sharp graphics, and the factory Burmester audio is perfection to listen to. 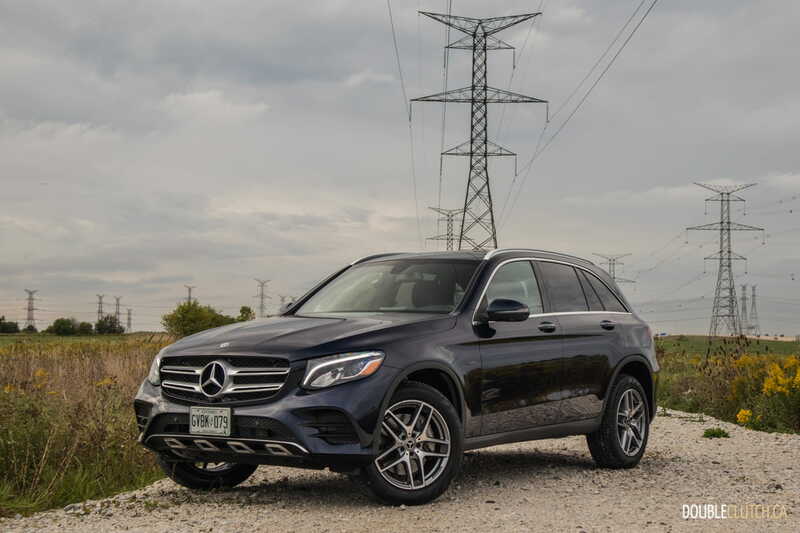 The problem with the plug-in variant of the GLC crossover is the price. 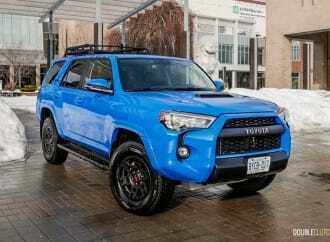 With the green vehicle incentives in Ontario having been eliminated, there is less of a push to venture in this direction. 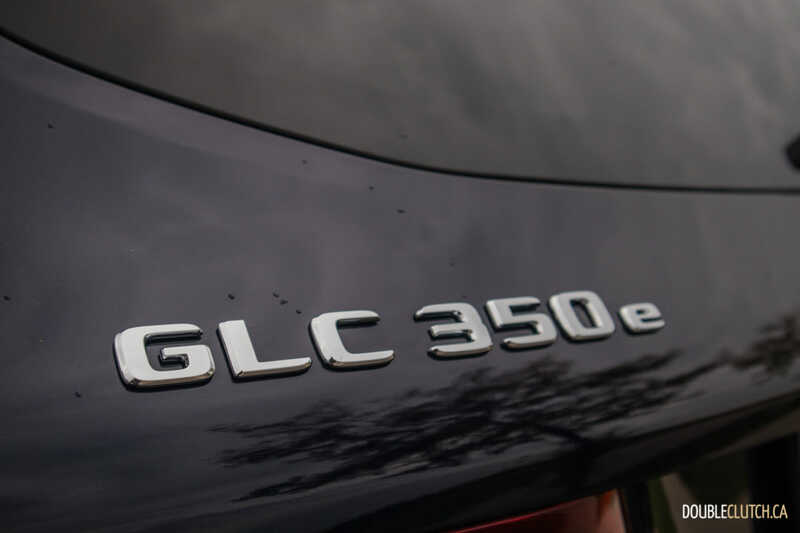 The GLC 350e starts at $59,900, about $14,000 more than the standard model. 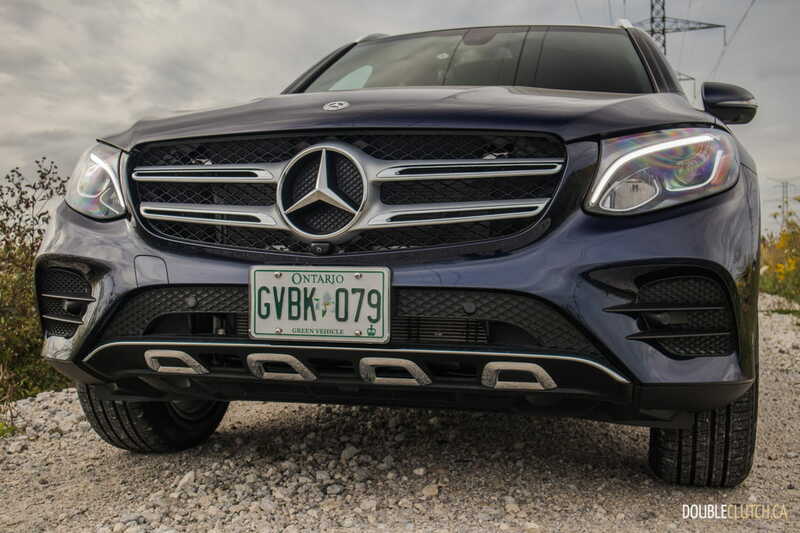 Add in options equipped on our test vehicle and premium paint, this one comes to a hefty $73,540. 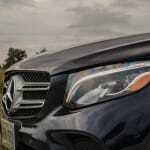 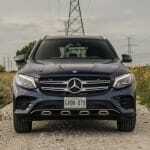 Price variable aside, the 2019 Mercedes-Benz GLC 350e 4MATIC poses a unique choice within a very populated segment. 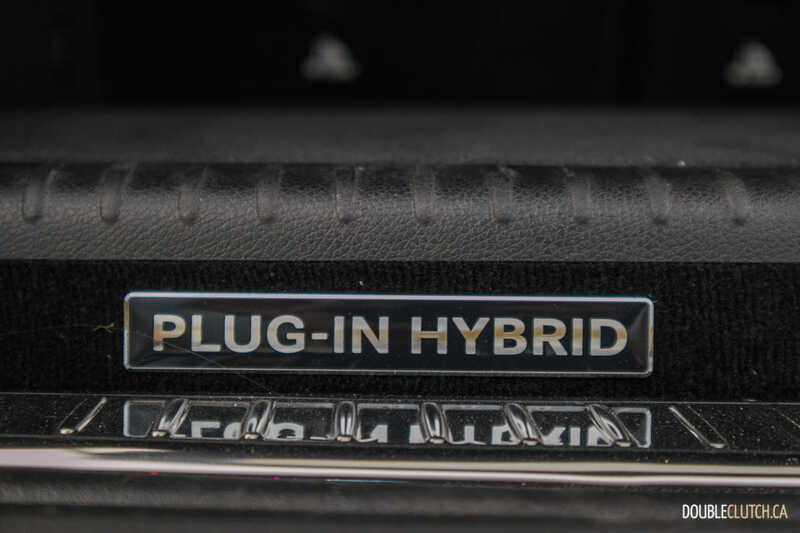 Every premium automaker plays in the compact crossover segment, but the availability of a plug-in hybrid variant is still an absolute rarity. 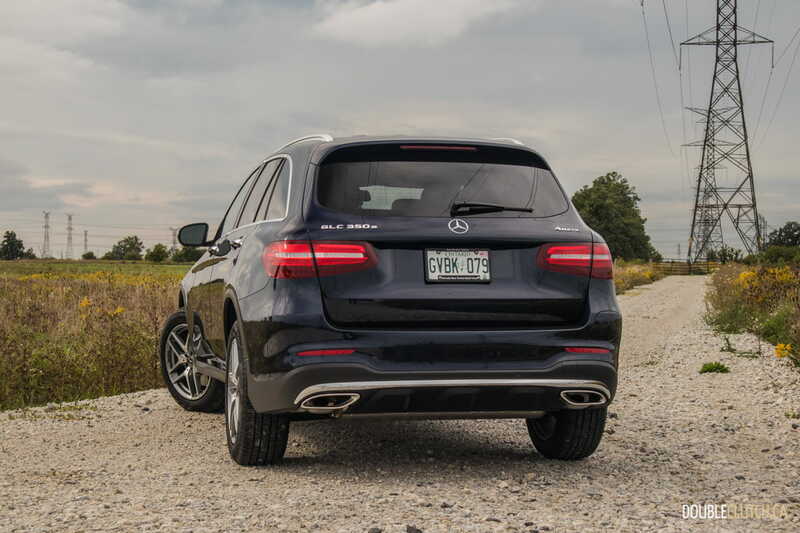 Factor in the good looks of the GLC and the agreeable road manners and you have yourself one great year-round daily driver that’ll save a few dollars with each stop at the pumps.